This is one of those “finally” moments. You know, like you’re finally done! I’ll finally be able to read the new Extreme Medical Services book. Or even, you’re finally posting another blog post here after over two months! Well, I hope this is worth the wait. 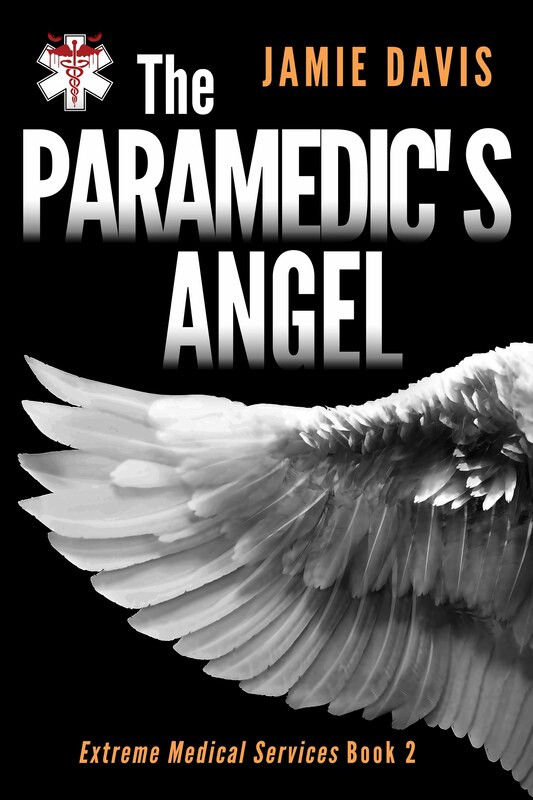 The cover of the new book, “The Paramedic’s Angel” (formerly titled with the working title “Paramedic’s Folly”) is now out. I worked with Christian at CoversByChristian.com and he came up with the perfect design for the book. The book itself will be out for preorder wherever ebooks are sold by the end of this week. Look for it where you shop normally (Amazon, iBooks, Kobo, Nook, Smashwords). The official release date is February 25th, the first day of EMS Today in Baltimore. If you are in the area, look me up on Twitter (@podmedic) and maybe we can connect for a drink while I’m in town.